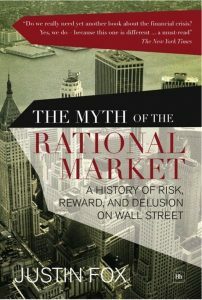 Economics Rules; The Rights and Wrongs of the Dismal Science (2015) | Moral Markets? Drawing on the history of the field and his deep experience as a practitioner, Rodrik argues that economics can be a powerful tool that improves the world — but only when economists abandon universal theories and focus on getting the context right. Economics Rules argues that the discipline's much-derided mathematical models are its true strength. Models are the tools that make economics a science. Too often, however, economists mistake a model for the model that applies everywhere and at all times. In six chapters that trace his discipline from Adam Smith to present-day work on globalization, Rodrik shows how diverse situations call for different models. Each model tells a partial story about how the world works. These stories offer wide-ranging, and sometimes contradictory, lessons — just as children’s fables offer diverse morals. "He demonstrates that economics, properly understood and properly practised, is innocent of many of the charges levelled against it. [...] The challenge is to choose which model applies to the situation at hand. This choice requires theoretical open-mindedness and empirical investigation and is, as Rodrik succinctly puts it, a craft not a science. That idea — that good economics is about good craftsmanship as much as anything else — is a hugely valuable contribution. Rodrik is well placed to make these arguments because he is himself a master craftsman. [...] Rodrik’s book cannot fully dispel the scepticism. In particular, he does not quite answer one question that his argument prompts: if economics itself is as ecumenical as he describes, how come economists seem so sure of their conclusions? [...] Rodrik presents survey evidence that on many policy issues (such as rent control) economists overwhelmingly swing behind one view — which suggests that they all select the same model even when many others exist. And when Rodrik rightly extols economists’ recent open-mindedness towards 'behavioural models' in which people make irrational choices, one is allowed to ask why it took them so long to accept simple truths about human nature that all non-economists take for granted. The answer is hinted at elsewhere in Rodrik’s book, when he stresses the intertwined nature of the 'positive and the normative analyses — investigations, respectively, of what is and what should be'. In setting out a defence of the best in economics, Rodrik has also provided a goal for the discipline as a whole." "This is where the book excels: In the detailed and highly readable recounting of both failures and successes of economics in recent years, and in the analysis of what went wrong and what went right in each case. The emphasis in these case studies is, however, decidedly on the failures. Indeed, the conclusions Rodrik draws about his own field are at times devastating. [...] His vision of an economics that is non-dogmatic, sensitive to context, and places a greater weight on empirical adequacy strikes me as very attractive. But in the more critical parts of the book, the reader gets the sense that this picture is more a vision of how economics ought to be, or perhaps of where it is headed, not of how it already is. Rodrik criticises his colleagues for not appreciating the diversity of economic models, and for being misguided in their model selection, with grave consequences. His rebuttal to outside critics of economics, on the other hand, is less convincing, and I suspect that many of them will see themselves strengthened by Rodrik’s critical assessment of his discipline. 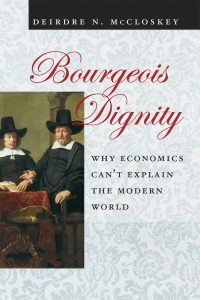 [...] The book ends on the note that, given how difficult it is to learn about the social world with models, economists should show humility. 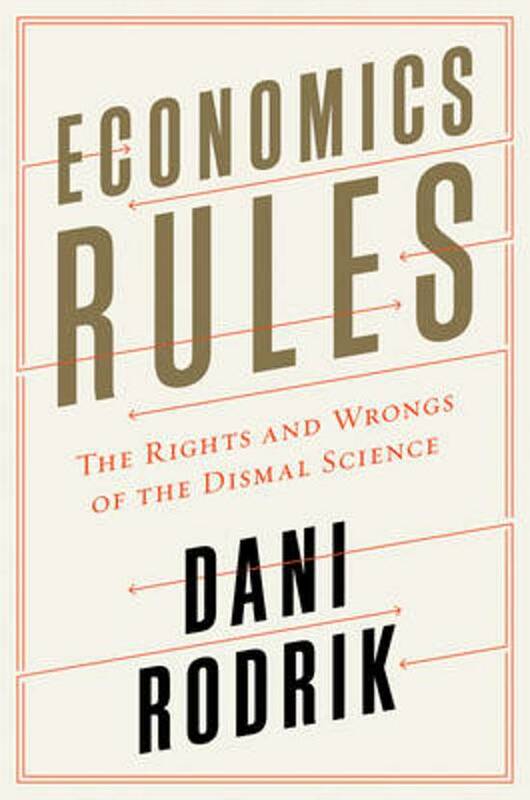 Yet, and despite all the book’s criticism of economics, Rodrik titled it Economics Rules. This is not just a clever trick to get his colleagues to buy it. The book in fact frequently asserts the superiority of economics, especially in the opening and concluding chapters. It claims that economics is more meritocratic than other social sciences, that the mathematical consistency of economic models and the sophisticated empirical methods economists employ make the field more rigorous than other social sciences, and that those other sciences would do well to emulate that rigour, if they don’t already do so. The sole evidence cited for the alleged lack of professional standards of some other social sciences and the humanities is the Sokal Hoax. 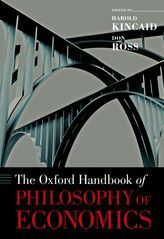 [...] The rhetoric of superiority is not only unnecessary, but detracts from the interesting ideas and insightful analysis also found in the book." More time? Watch this lecture on Economics Rules (7 October 2015) of 1 hour 14 minutes at the London School of Economics. 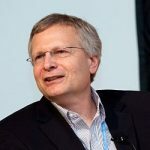 Dani Rodrik (1957), say Wikipedia, "is a Turkish economist and Ford Foundation Professor of International Political Economy at the John F. Kennedy School of Government at Harvard University. He was formerly the Albert O. Hirschman Professor of the Social Sciences at the Institute for Advanced Study in Princeton, New Jersey. He has published widely in the areas of international economics, economic development, and political economy. The question of what constitutes good economic policy and why some governments are more successful than others at adopting it is at the center of his research."